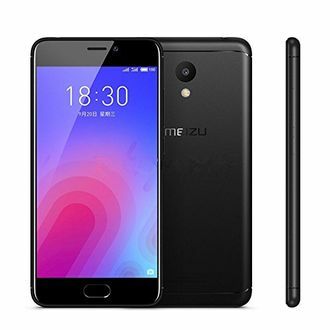 Meizu is a Chinese manufacturer which produces smartphones with latest features, high-quality camera lenses, and excellent connectivity options. 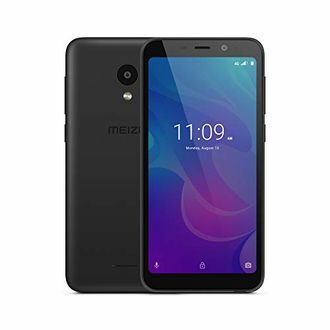 The list below contains 30 4G mobile phones from Meizu with the prices last updated on 10th April 2019. 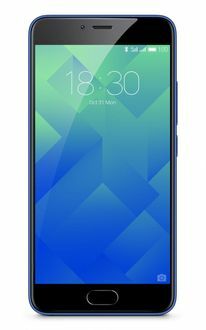 The screen display size of the listed phones ranges between 4.6-inch to 6.0-inch with a Full HD resolution on most of them, while HD resolution on some. The majority of the listed smartphones have a 13MP rear camera and a 5MP selfie camera. 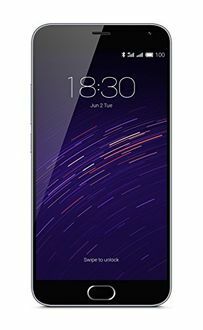 The smartphones feature powerful processing units with an octa-core processor present in most of them, except the Meizu MX6, which comes with a deca-core processor. 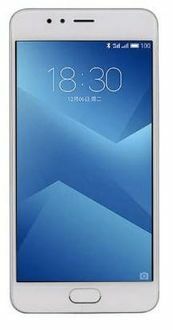 The RAM available in these smartphones ranges from 2GB to 4GB. For storage, all these phones have at least 16GB built-in memory.